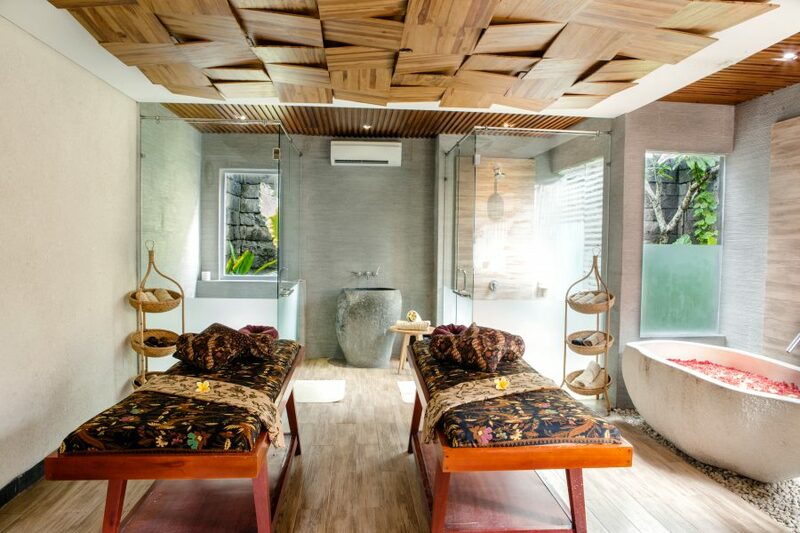 Our Lotus Spa provides a complete mind and body wellness experience within the privacy and tranquil ambience of five, air-conditioned, Hours and Price treatment rooms, complete with indulgent bathtubs. There is also a reflexology area with reclining chairs and stools. 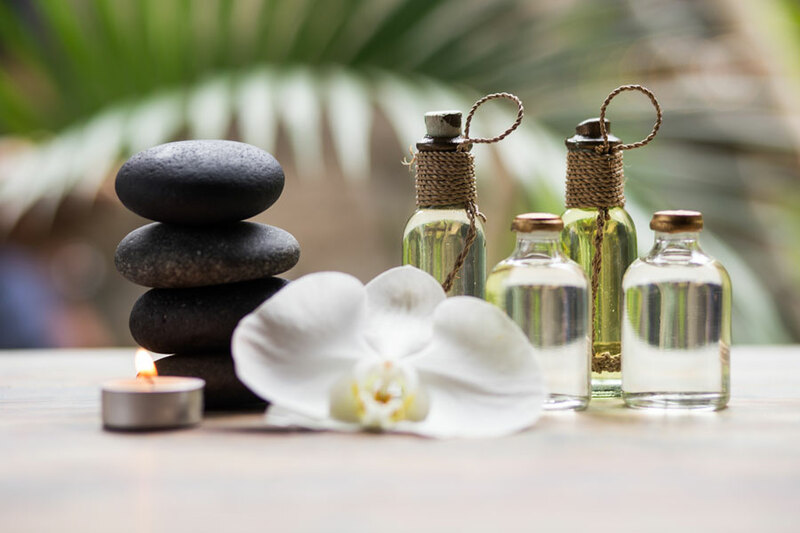 Our nurturing spa menu offers a comprehensive selection of natural, traditional and modern treatments and rituals designed to soothe mind, body and soul, ease fatigue and awaken the senses. 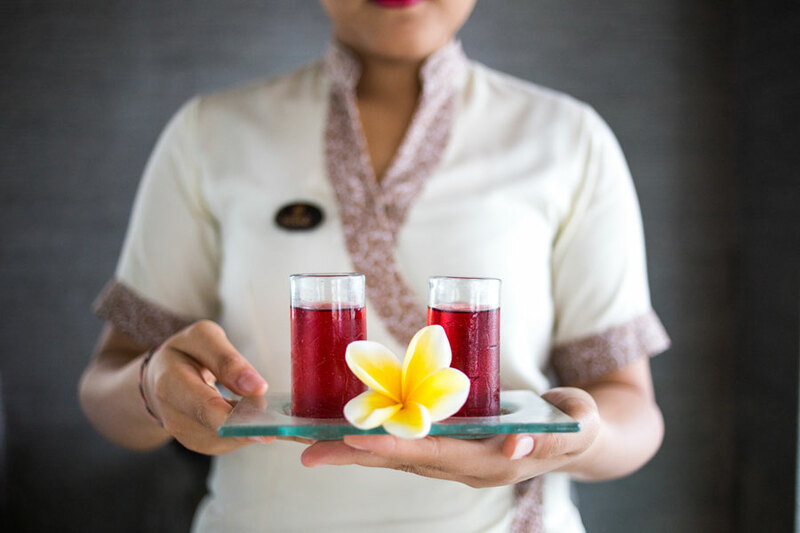 Here, you can combat your jet-lag with a Balinese massage, relieve your skin from the effects of over-exposure to the sun with a hydrating and cooling sunburn body mask, or treat your feet to a pressure-point reflexology massage that focuses on nerve locations. 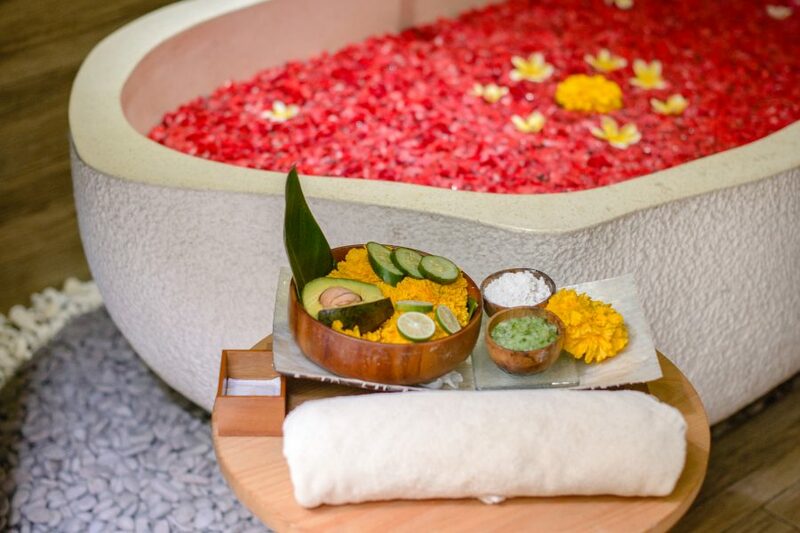 Replenish and balance your skin with an avocado or coffee body scrub, or alleviate muscular aches and boost circulation with a traditional Balinese ‘Boreh’ treatment, after which you can immerse yourself in a relaxing milk bath or soak in a fruit & flower-petal bath. 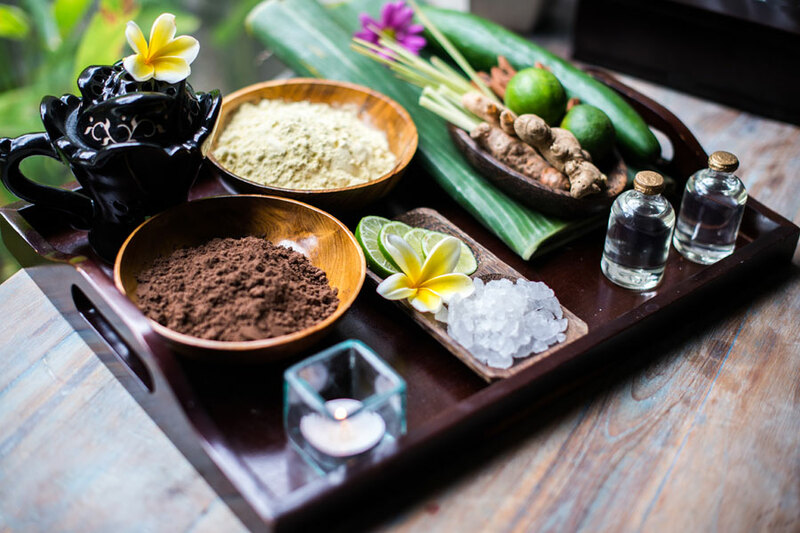 Our Bali spa team is professionally trained in a wide range of therapies including aromatherapy, hot stone massage, and even a pregnancy massage that connects with all the right pressure points while avoiding any of the risky ones. Beauty treatments are also available, including hour-long deep-cleansing facials, manicures and pedicures. Balinese Massage The traditional Balinese massage technique of firm finger and palm pressure as well as long stimulating strokes is performed with your choice of relaxing essential oil. This massage will ease body tension and release stress. Lotus Signature Massage This massage focus for relaxation massage and more focus in head . This massage combines with warm virgin coconut oil, that’s the function for blood circulation and release muscle tension. 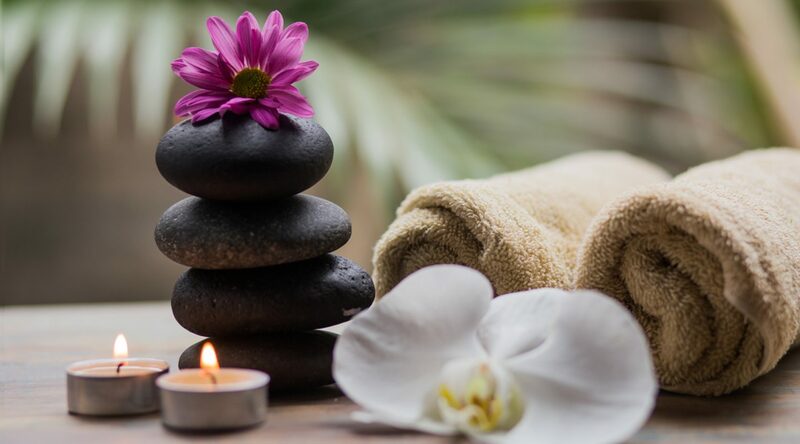 Aromatherapy Massage This massage that relaxaxing soft massage and healing massage combines with essential oil ,this massage will be give positive energy and release stress. Hot Stone Massage This massage that combines traditional massage technique with heated stone, positioned strategically over the whole body. The handpick sedimentary stone are well known generators of positive energy and harmony. This massage will achieve deep relaxation of the muscles, while also relieving stress and tension. Back and Shoulders Massage This massage focus of the back ,neck and shoulders area, when tension accumulates ,this deep tissue massage combines with soothing essential oil will immediately relieve the tension and stress. Foot reflexology This massage focus of feet area. this is natural healing massage. Reflexology is based on the principle that there are reflex’s in the feet that correspond to every part of the body. The pressure points in your feet will be stimulated to improve blood circulation and eliminate toxin. Traditional facial This facial is designed to relax and deep cleanse leaving your skin soft and hydrated. 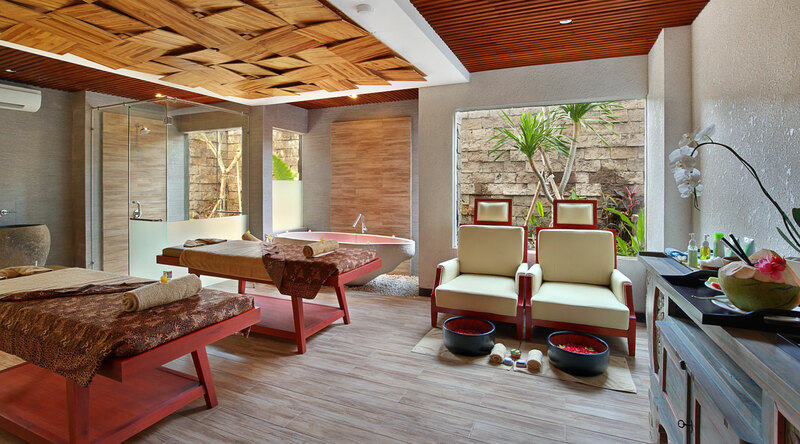 The facial begins with a thorough cleansing, followed by a facial scrub, facial massage, mask and moisturizing treatment. Spa Manicure and Pedicure This treatment pampering refreshing hand and feet nails, an aromatherapy scrub and cuticle care. It is completed with carefully and creatively polished nails. Body Scrub The function from scrub that’s for cleansing the dead skin and make more glowing the skin. Body Mask The function from mask that’s make more soft the skin and give moisturizing for skin.